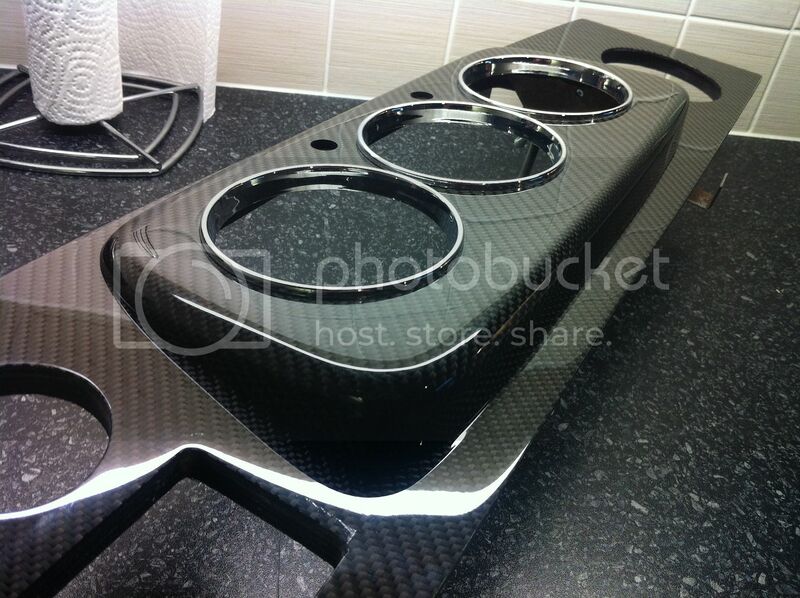 I want to get my dash and centre console wrapped so it looks like carbon. Does anyone know who can do this in the Merseyside/Cheshire area? Martin from stickyfingers graphics has said he can do it but I'm a bit concerned about posting the dash etc as there have been horror stories and pics on facebook of broken dashes that have been damaged on route by couriers while being transported. Edited by Daniel_moody25, 26 February 2015 - 06:01 PM. Ok cheers will ask around. Try Finishworx, I think they're in Warrington. I don't know if they do dipping themselves or not but do sell the stuff and may be able to point you in the right direction. Edited by Furyan, 27 February 2015 - 03:50 AM. Fake carbon look just that. Fake. Get it carbon skinned or buy a real carbon dashboard.... (but Im baised... ) By the time you factor in the postage (both ways) and cost of labour and vinyl, you are almost as easy just to buy the real deal. Edited by Mini 360, 27 February 2015 - 10:38 AM. Local Club: NA intrested though?